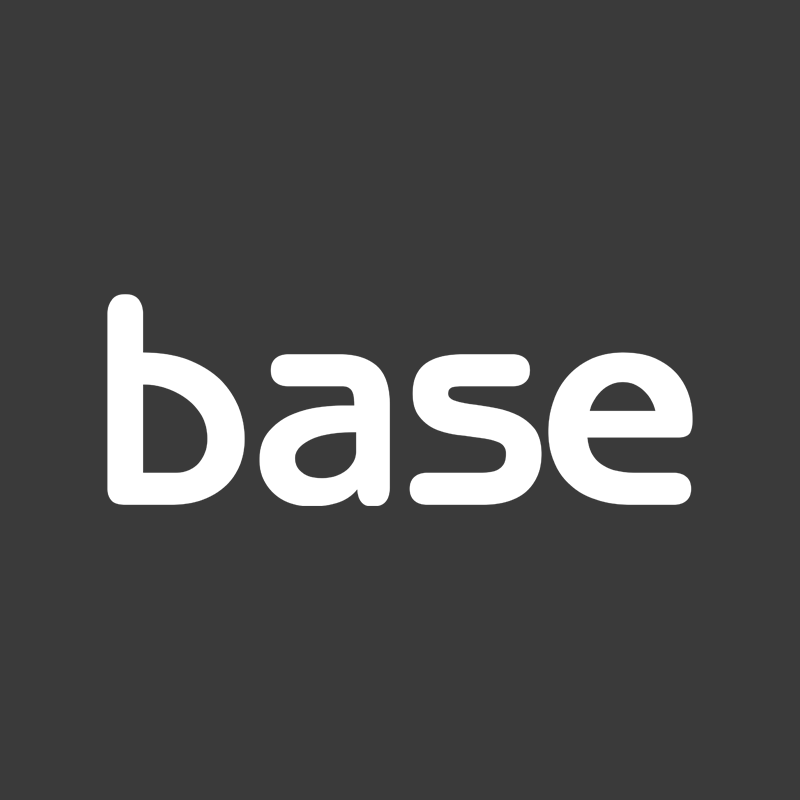 Base is the UK’s leading retailer of designer kids clothing for boys and girls from 0-16 years. Base carries a select range of international kid’s fashion brands from the likes of Armani Junior, Polo Ralph Lauren, Moncler, Gucci, Young Versace and Stone Island Junior, as well as an impressive mix of designer infantwear labels for baby boys and baby girls up to 36 months. Please note the base Westfield Stratford City store does not stock girls clothing.